I am so excited about Christmas this year because of Mia, She is at such a nice age at the moment! I have been dying to have a reason to get one of these and finally I have! :) I have got Mia an Elf on the Shelf! :) I got him from a company called My Little Elf! I nearly didn't get one as they were completely sold out but lucky for me they did a seconds sale one evening, this is where they sell off any of the elf which aren't quite 100% up to standards (one ears slightly too big, one leg longer, eye slightly lower, those kinda things!) but still 100% for safety standards. 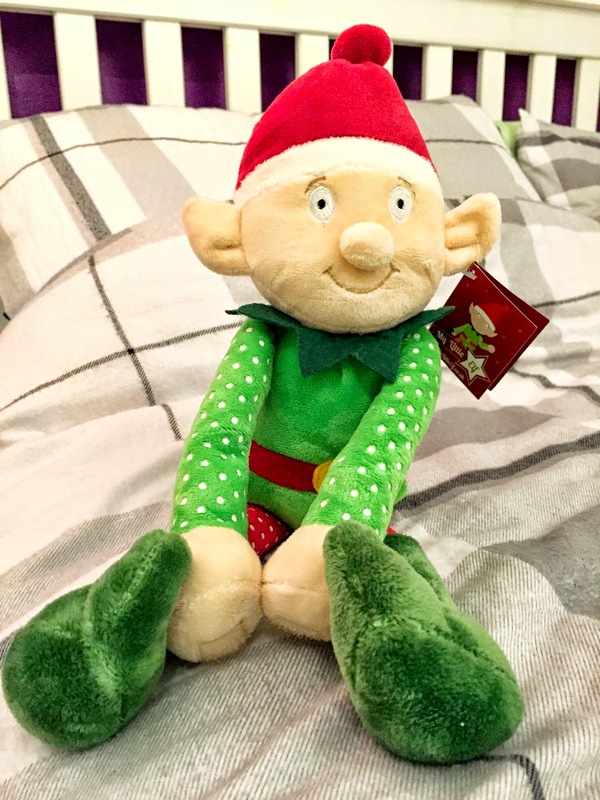 Say Hello to...... Little Elfie Elf! 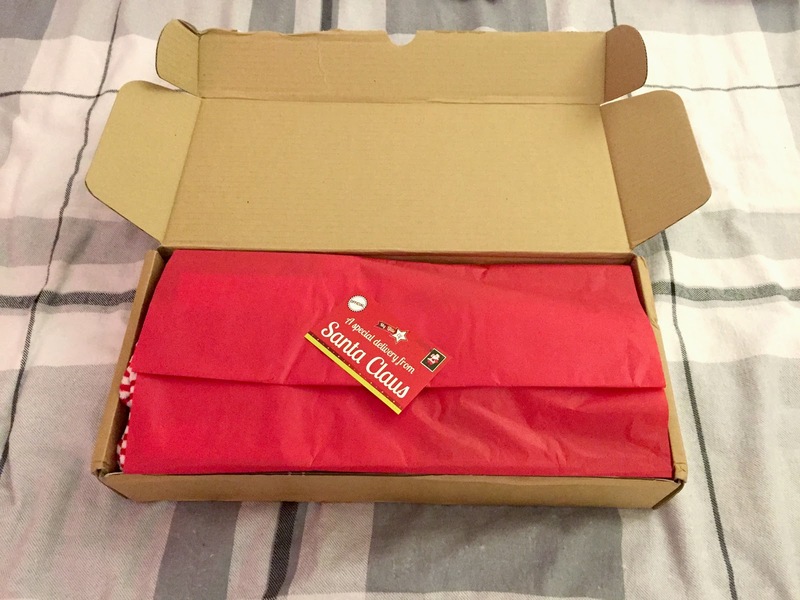 This is what it looked like as I unwrapped the box. Everything was so neat and pretty! 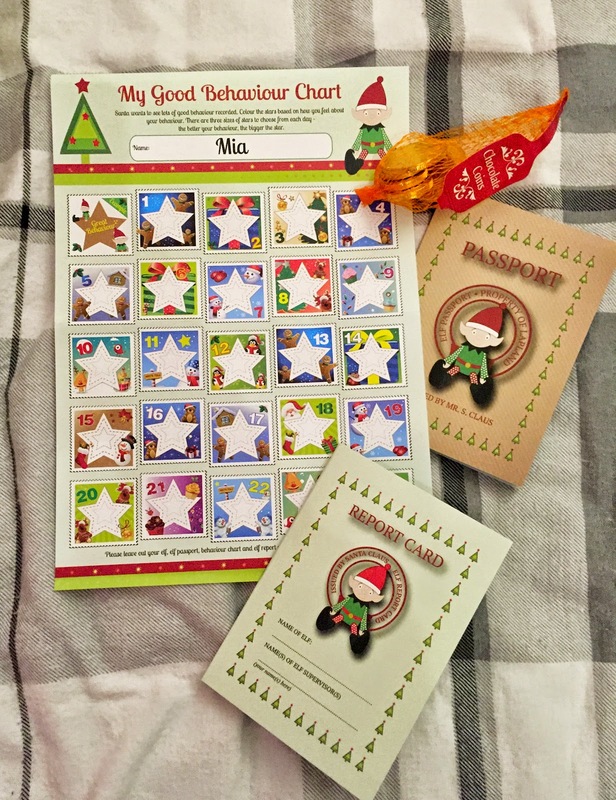 He comes with a Elf Passport, Chocolate Coins (to pay his way, of course), Kids behaviour chart, Elf report card, and a extra label with Mia's name on it so I could reseal it! 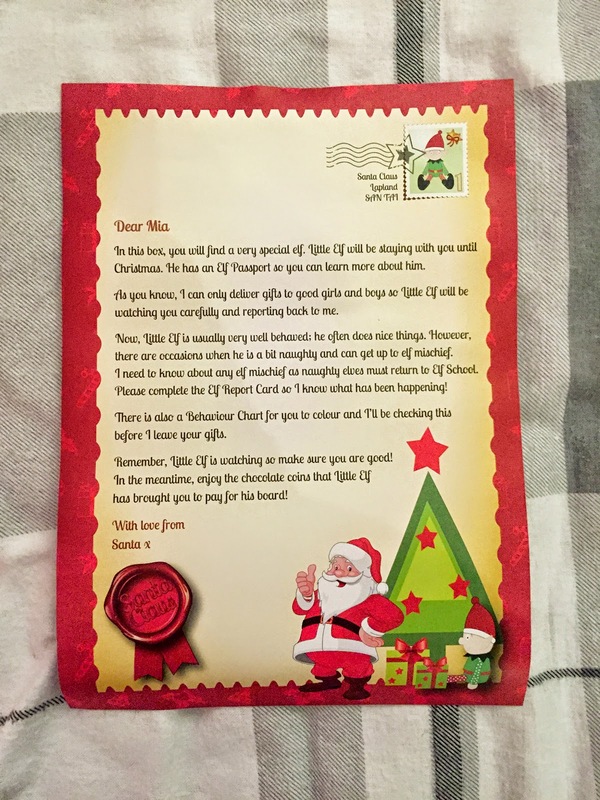 Oh and a personalised letter from Santa! 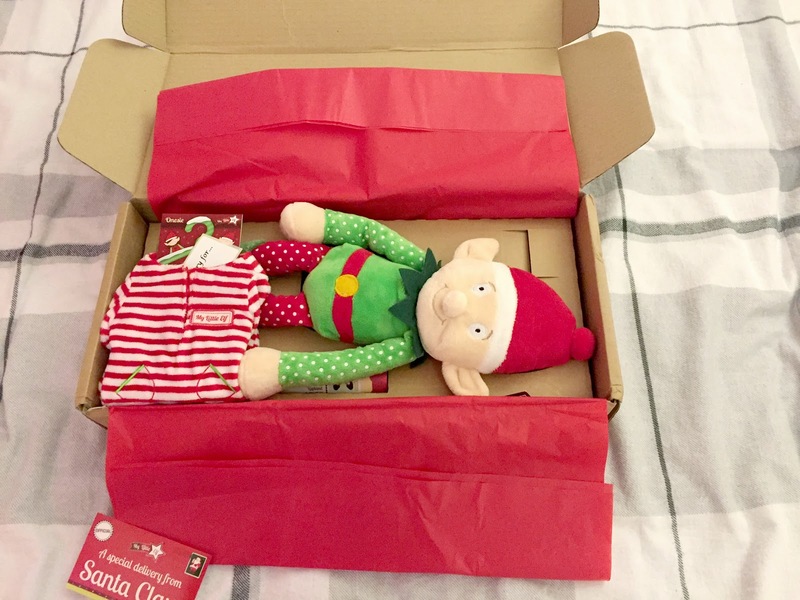 When I ordered Elfie, this also court my eye and I just couldn't not get it for our new family member! 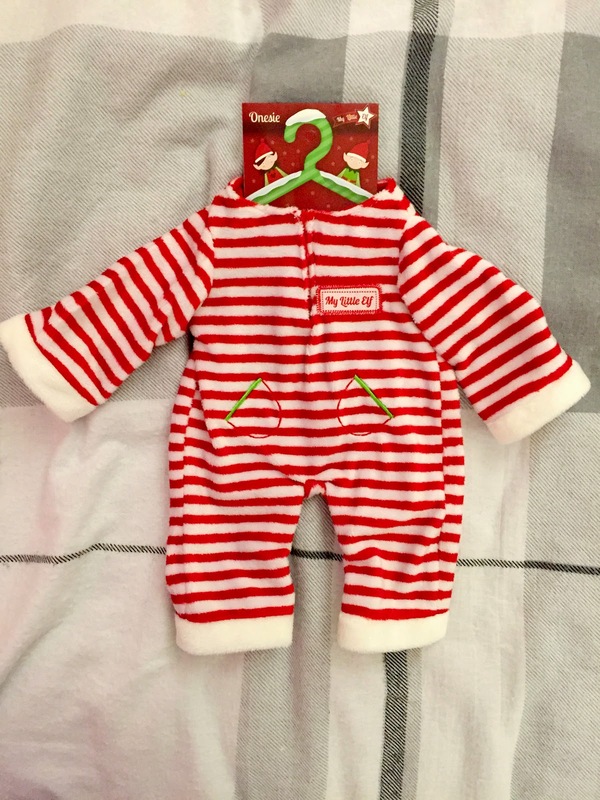 A little Elf Onesie, it is so soft! Now you are all probably thinking, your daughter is only like 15months old, she isn't going to have a clue! Yes I do know that, but she loves looking at pictures, so I just thought this could be fun, for not only her but me to, on the run up to Christmas! 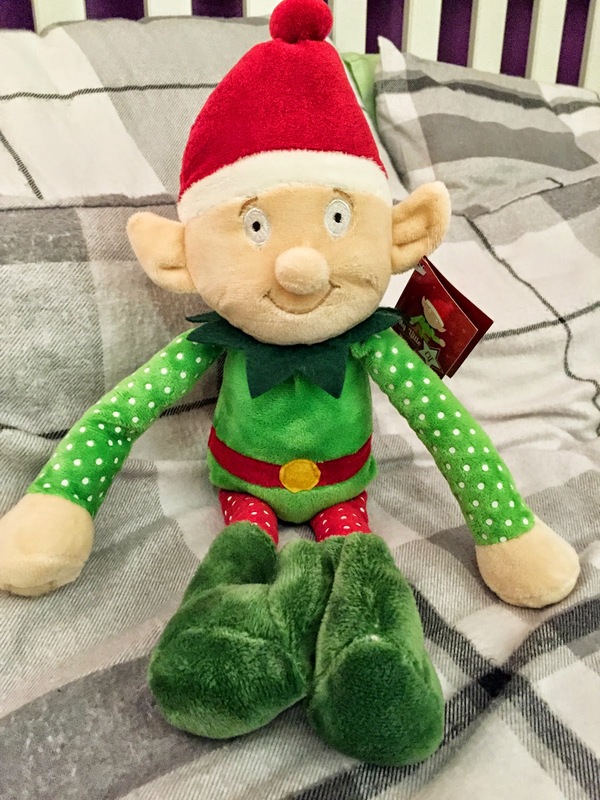 Elfie is looking forward to seeing you all next week, after settling in at home! 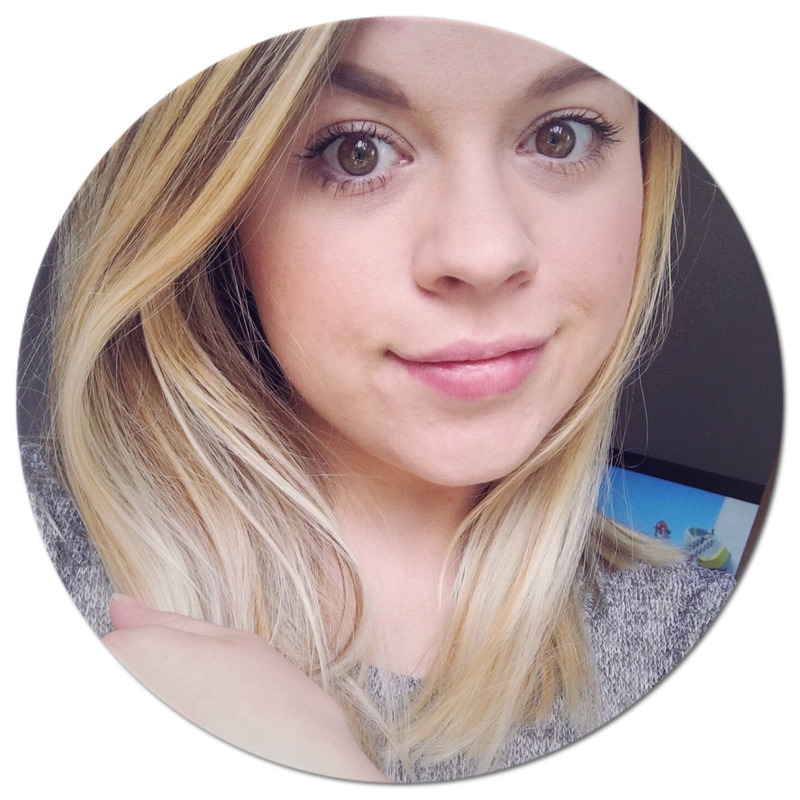 :) Just to let you know you can purchase from My Little Elf ready for next year, I would really recommend them!